Second Lieutenant Adair was a member of the 1st Platoon, Company C, 7th Marines, 1st Marine Division. He was Killed in Action while attacking Hill 229, approaching Uijongbu, Korea on October 2, 1950. 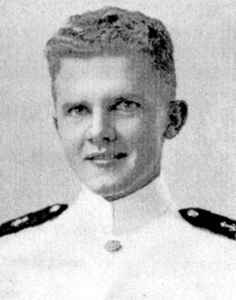 For his leadership and valor, Second Lieutenant Adair was awarded the Navy Cross, the Purple Heart, the Combat Action Ribbon, the Korean Service Medal, the United Nations Service Medal, the National Defense Service Medal, the Korean Presidential Unit Citation and the Republic of Korea War Service Medal.